Set in England, this complex, intense study of marriage and adultery completes what some critics have called the "major phase" of James' career. 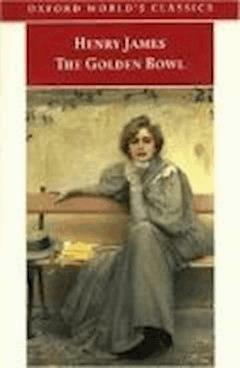 The Golden Bowl explores the tangle of interrelationships between a father and daughter and their respective spouses. The novel focuses deeply and almost exclusively on the consciousness of the central characters, with sometimes obsessive detail but also with powerful insight.